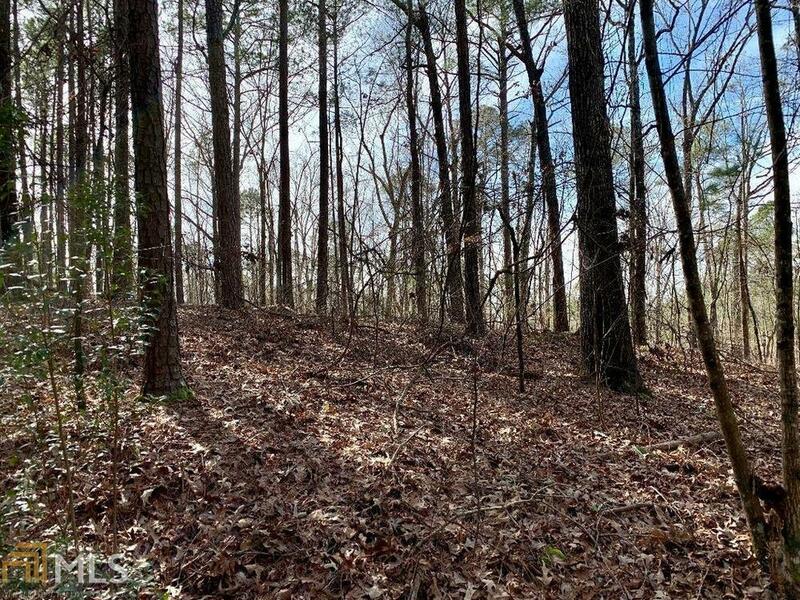 Beautiful lot located in the Turtle Cove Subdivision. 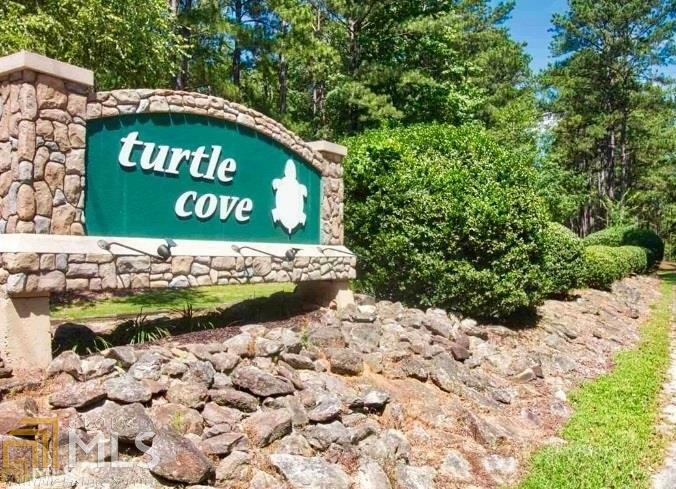 This community is located along the shores of Jackson Lake and offers beaches some with boat ramps, picnic areas, club house with full service bar and restaurant for members only, swimming pool, tennis and golf. 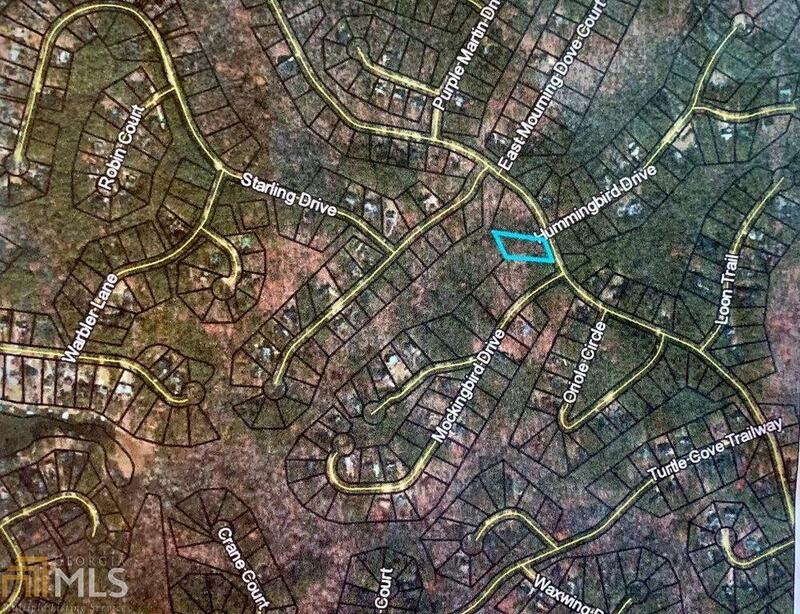 Lot number is 44 off Whippoorwill.